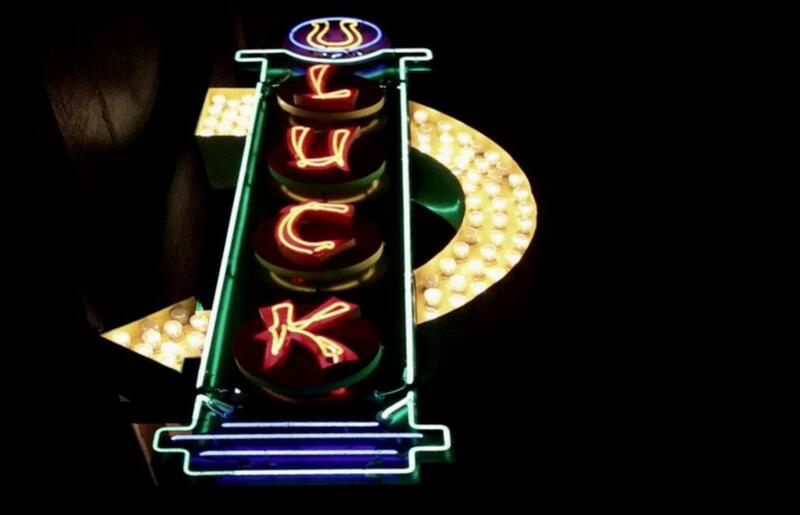 Find out What Happens on HBO’S New Series ‘Luck’ in February!!! HBO’s new series ‘Luck’ has been getting strong reviews and ratings. Hoffman is wonderful in the show along with all the other actors. There are SPOILERS below, so if you do not want to know what might happen in the next few episodes, don’t click below. 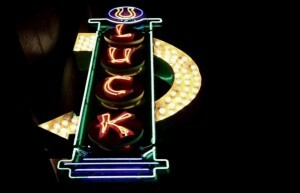 But, I am already hooked on ‘Luck’ and can’t wait for more episodes already. Chafing under his parole conditions but eager to move forward in the racetrack deal, Ace (Dustin Hoffman) shows off his famous temper during a contentious meeting with one-time colleague Nick DiRossi (Alan Rosenberg) and a possible investor, Isadore Cohen (Ted Levine). Although Marcus (Kevin Dunn) is wary about flaunting his newfound Pick Six wealth, his three partners have no such qualms, as Jerry (Jason Gedrick) sits in at higher-stakes poker games, Renzo (Ritchie Coster) sets his sights on claiming one of Escalante’s (John Ortiz) mystery horses and Lonnie (Ian Hart) parties with two unscrupulous women. Uncertain that fledgling jockey Rosie Shanahan (Kerry Condon) is seasoned enough to ride his once-in-a-lifetime horse, Walter Smith (Nick Nolte) enlists Ronnie Jenkins (Gary Stevens), ignoring the veteran jockey’s recent history of substance abuse. Written by John R. Perrotta; directed by Terry George. Ace enlists Nathan Israel (Patrick J. Adams), a cocky, young whiz kid, in his plans. Walter decides to enter his colt, Gettin’up Morning, in his first race, but loses Ronnie as his rider when the jockey takes a tumble. Burned by Mulligan (W. Earl Brown) at the claiming race, Marcus, Renzo and Lonnie send Jerry to buy the horse back – and then return him to Escalante (John Ortiz) to train. Written by Bill Barich; directed by Allen Coulter. As Chan (Dennis Dun) challenges Jerry to his limits in a private poker game, Jerry’s pals look to pry him away from his gambling nemesis. Ace takes a meeting with Claire LeChea (Joan Allen), an activist who hopes to rehabilitate prisoners through their work with broken-down racehorses. He then visits his one-time partner Michael Smythe (Michael Gambon) to discuss his participation in Ace’s racetrack venture. With Ronnie out of commission and surrendering to old vices, Walter settles on Rosie as his jockey, but her euphoria is tempered by Leon’s (Tom Payne) not making weight. Written by Jay Hovdey; directed by Phillip Noyce. After learning that Pint of Plain, Gus’ (Dennis Farina) Irish horse, has been tentatively scheduled to race the next day, Ace forces Escalante to swap out Leon for a more experienced jockey, to Joey’s (Richard Kind) chagrin. Marcus fears for his health and wonders why he’s so attached to Jerry, while Kagle (Peter Appel), who’s been fired from the racetrack, returns from a bender looking for a handout. Ace gives Claire a lucky check, and the two head to the track with Gus to watch Pint of Plain’s memorable debut. Written by Scott Willson; directed by Brian Kirk. This entry was posted on Thursday, January 26th, 2012 at 2:57 pm	and is filed under News. You can follow any responses to this entry through the RSS 2.0 feed. You can skip to the end and leave a response. Pinging is currently not allowed. « Learn Who Guests on Bill Maher This Friday!! !